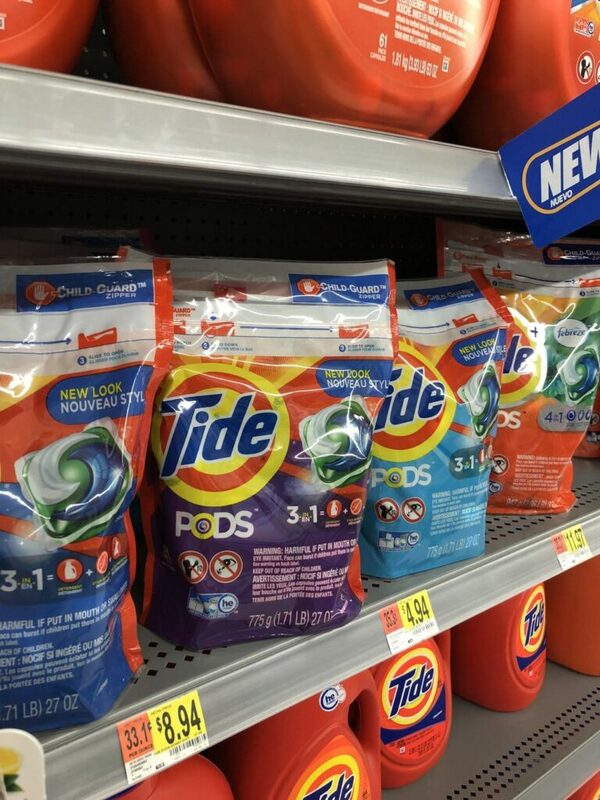 Rare Coupon to Save This Week on Tide PODS – Stock Up Time! The holidays may be over but the shopping bills are arriving so this month, so more than ever, I’m looking to save some money. There is a rare coupon to save this week on Tide PODS. It is stock up time! From January 20th until January 26th, you can save $3 on any Tide PODS when you clip and print this coupon on P&G Everyday and visit your favorite retailer. I usually purchase my laundry detergent products at Target because of their everyday low prices but this coupon is good at retailers nationwide so you can use it at any store that accepts coupons. Please note that this coupon excludes Tide Simply PODS and Tide PODS 9 count & below. If you’ve never tried Tide PODS before, this $3 coupon is a great reason to try them now. Tide PODS have been upgraded so you’ll see & smell better stain and odor removal power with the Tide PODS 2.0. In fact, Tide PODS Ultra Oxi was rated as the #1 Stain Removal and #1 Odor Removal laundry pacs in HE machines and the #1 trusted laundry brand by consumer’s in a Readers’ Digest Survey. 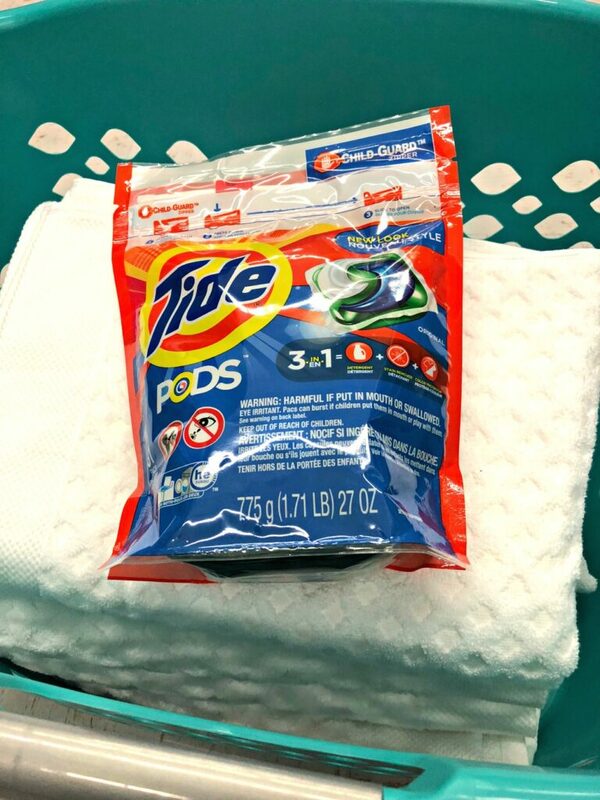 I’ve been using Tide PODS 3-in-1 laundry pacs in my home for awhile now and love them. Not only does my laundry come out clean and smelling great but I love the convenience of the Tide PODS. I no longer have to measure out laundry detergent or worry about spilling it on my washer or floor. 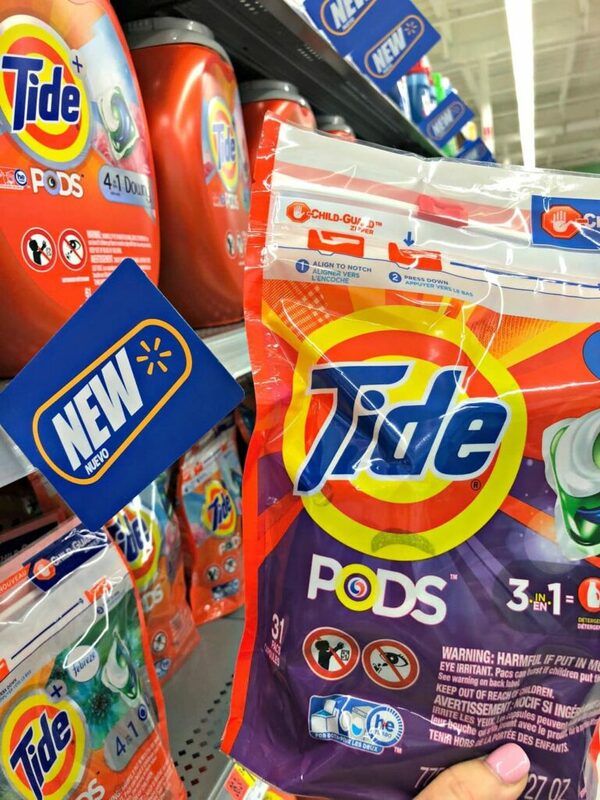 This week I’ll be using Brandsaver’s $3 off Tide PODS coupon to check out the Tide PODS with 4-in-1 technology. It’s a detergent, stain remover, color protector, and built-in pre-treaters in one laundry pac. You’re always going to have laundry to do, I can’t save you from that, but I can help you save some money on the laundry detergent when you visit Target.com for their weekly deals.